What’s available with a Best Buy gift card? Wondering is a great place to start. Whether you’re searching for smart home devices, drones or 4K Ultra HD TVs, a Best Buy gift card gives you the power to choose what you want, when you want it. And, our Blue Shirts and Geek Squad® Agents are ready to answer whatever questions you have. We’ll listen, not lecture. 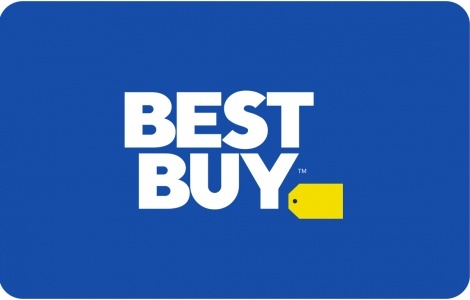 National Gift Card is the best place for you to order BestBuy.com gift cards in bulk. We are the experts in all things gift cards and can set up your gift card solutions program for you today. Please contact us for more information on BestBuy.com bulk, direct-to-recipient, or individual gift card fulfillment for your gift card program. Contact us online or call us at 888-472-8747 today! For full Best Buy gift card Terms and Conditions, visit bestbuy.com/gcterms.